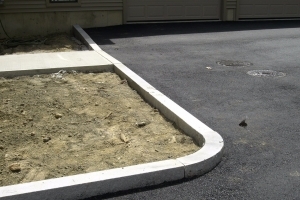 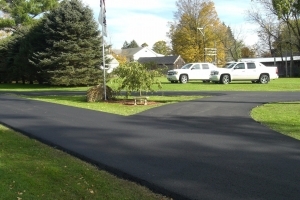 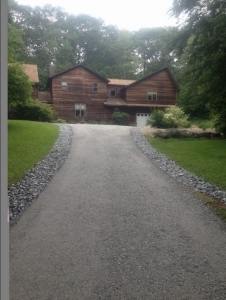 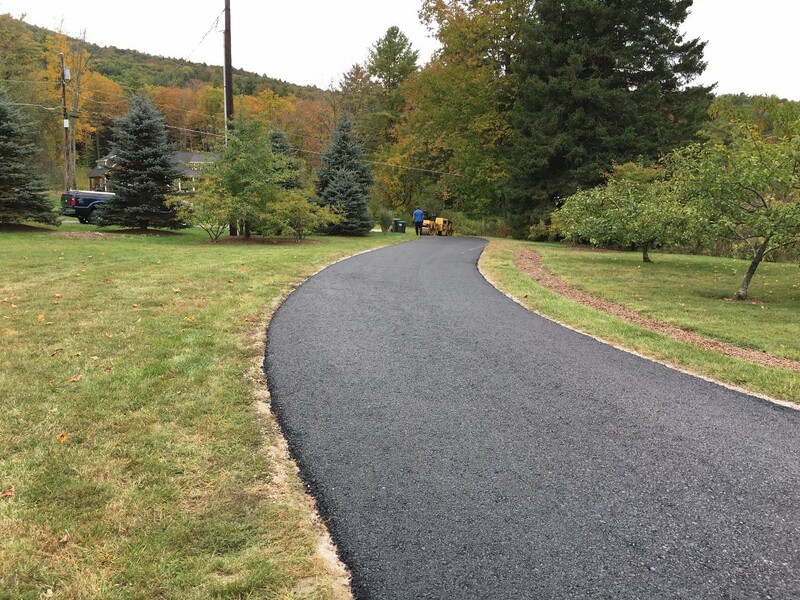 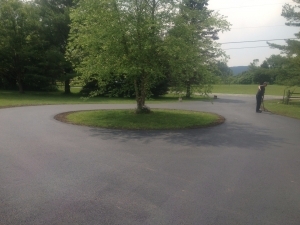 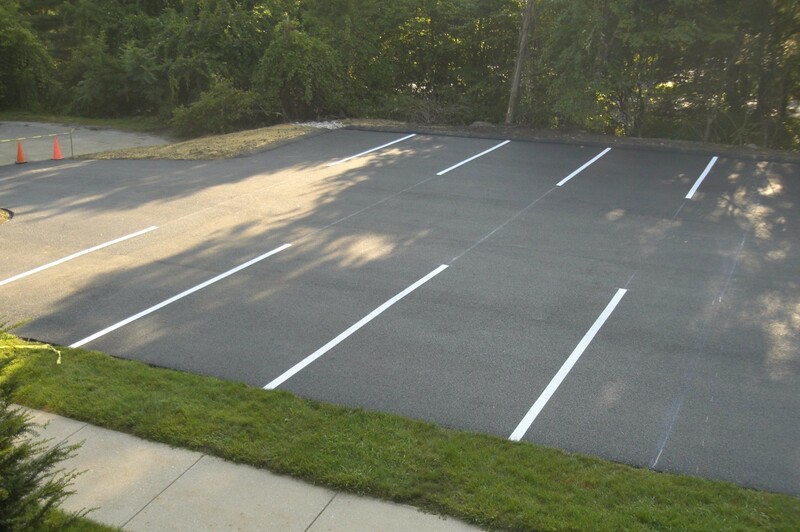 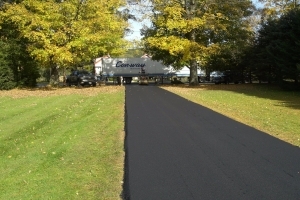 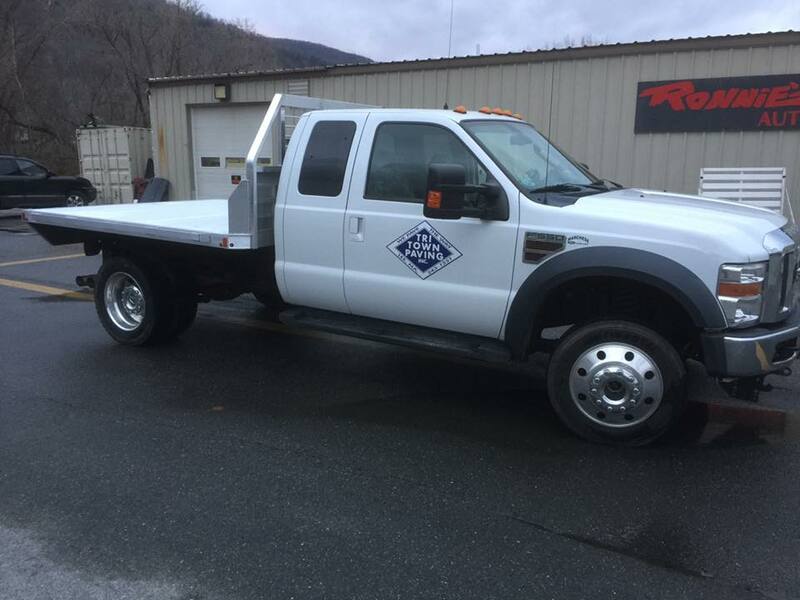 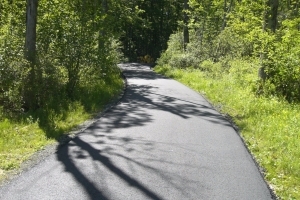 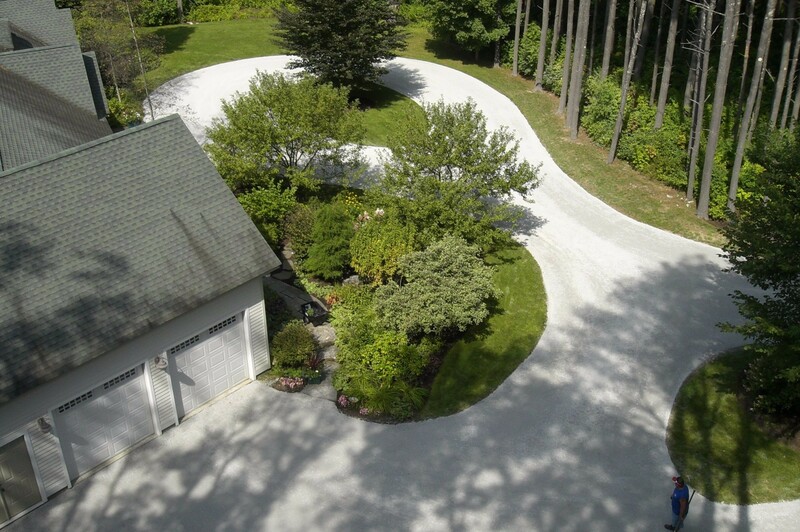 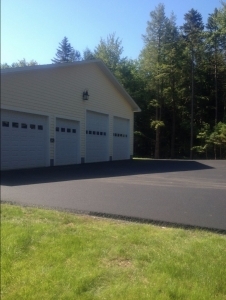 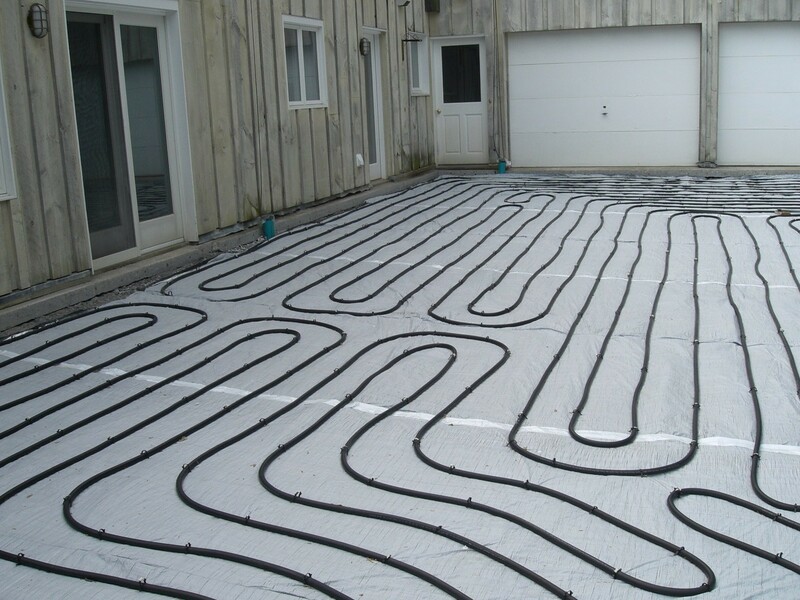 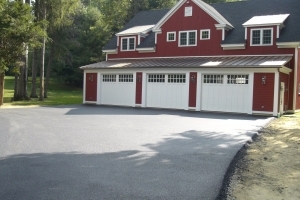 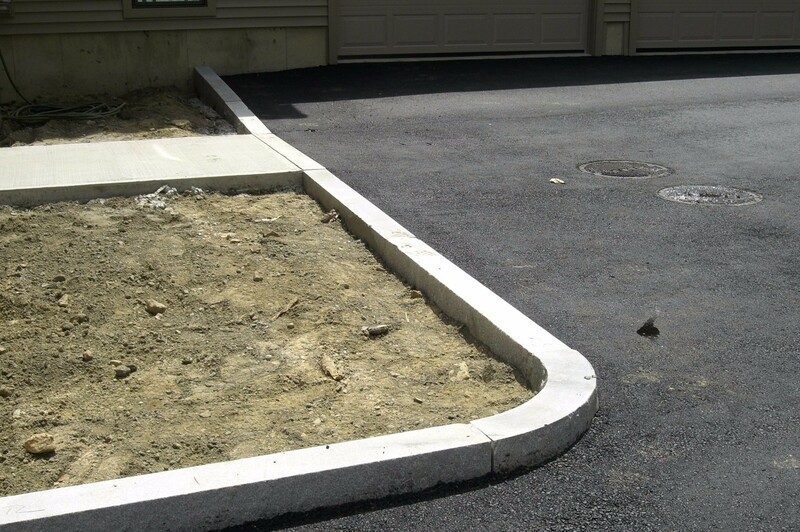 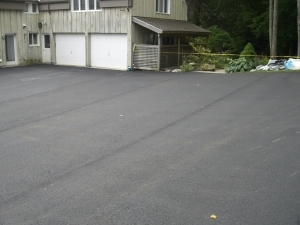 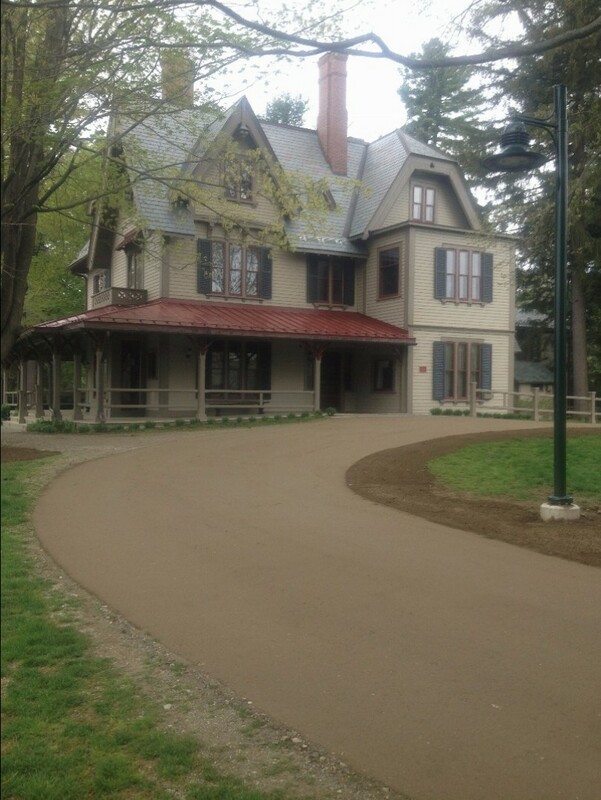 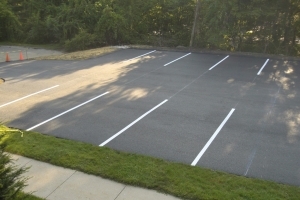 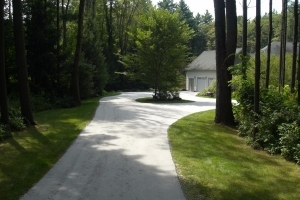 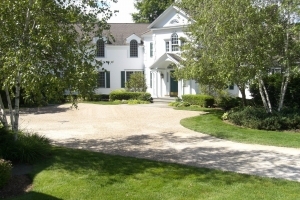 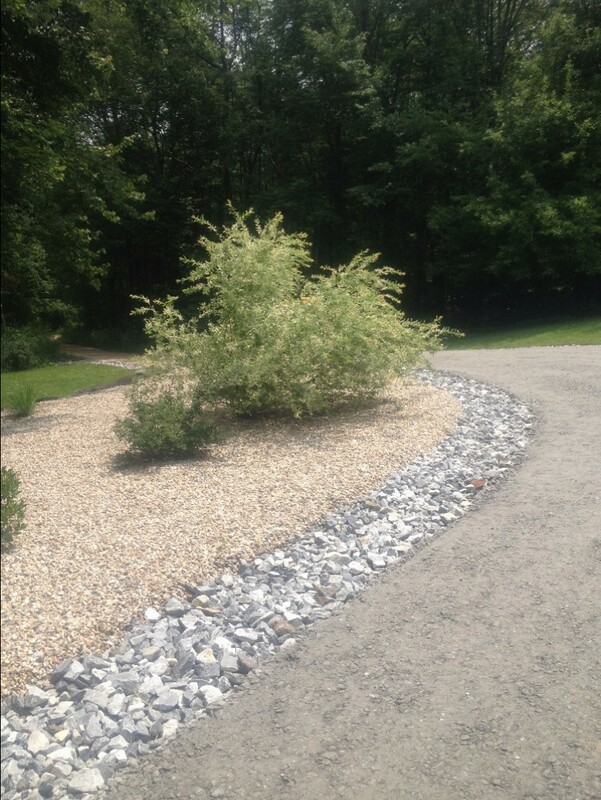 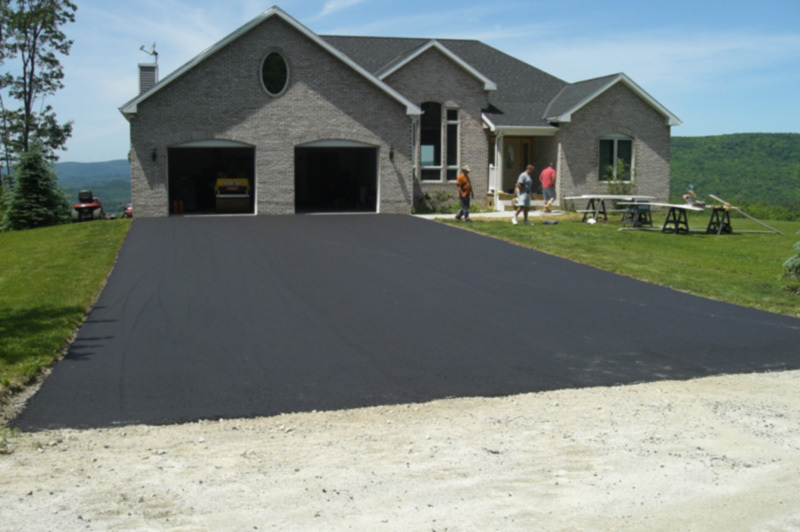 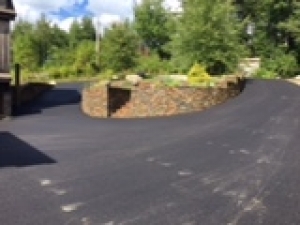 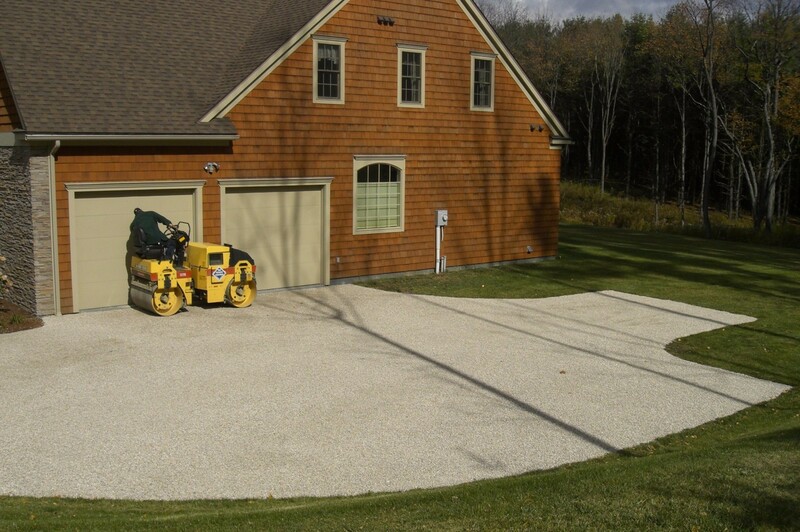 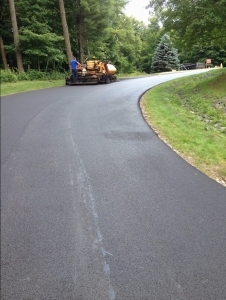 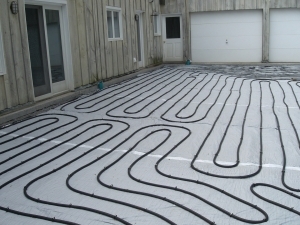 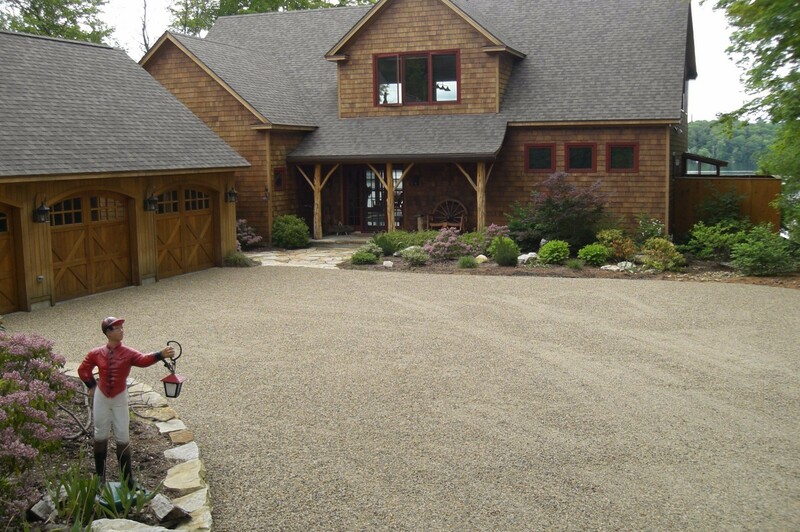 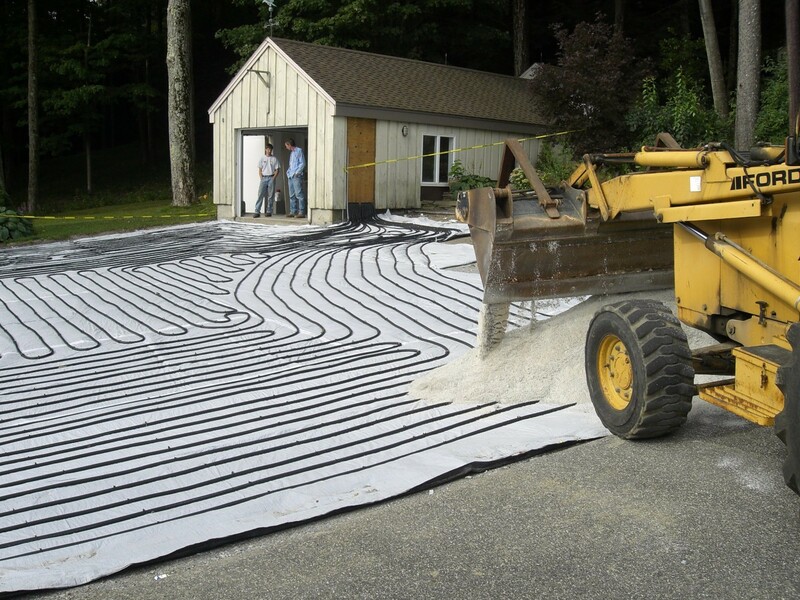 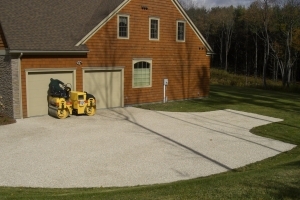 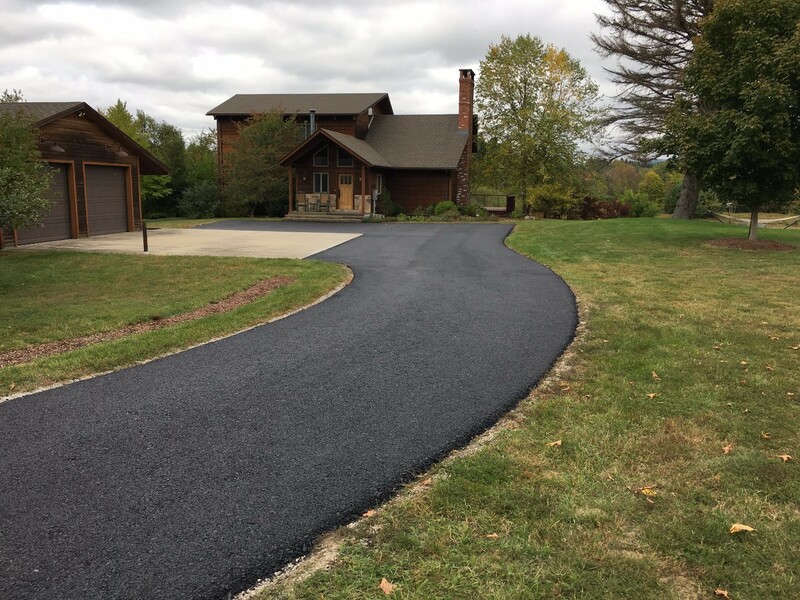 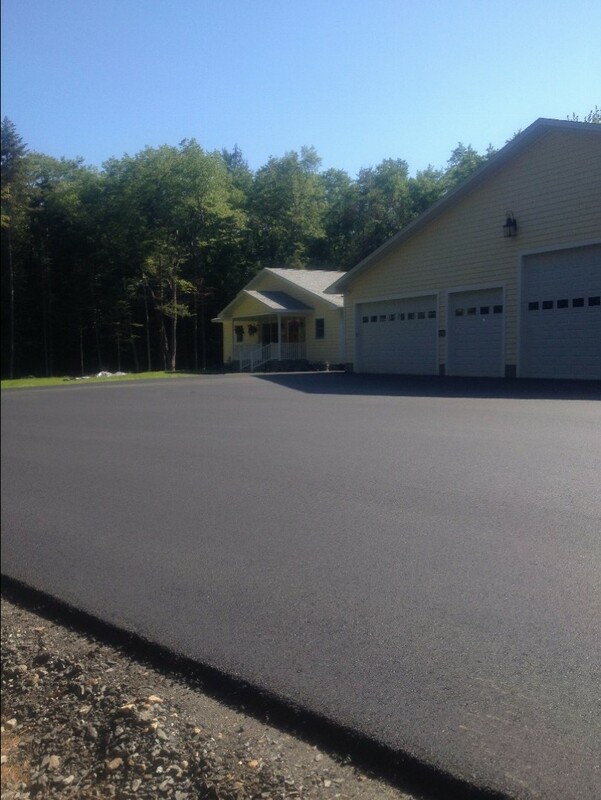 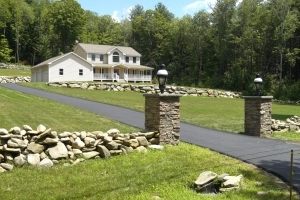 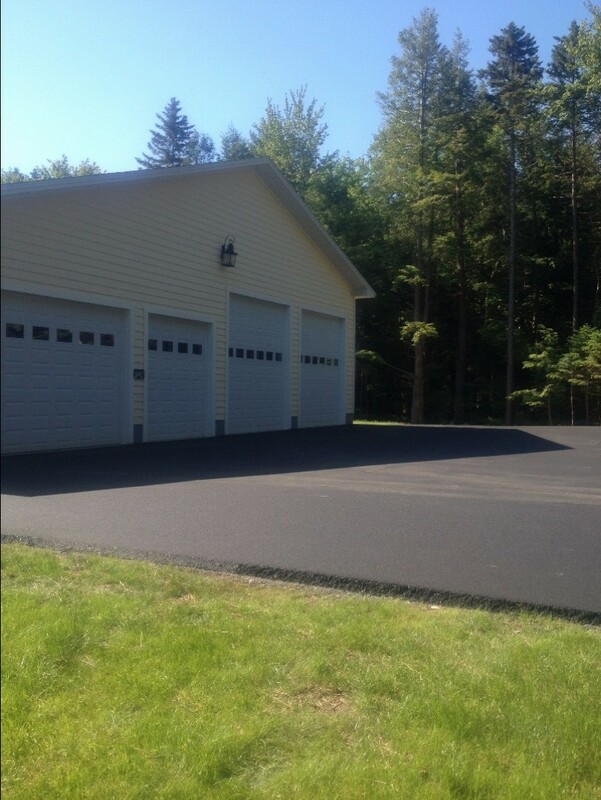 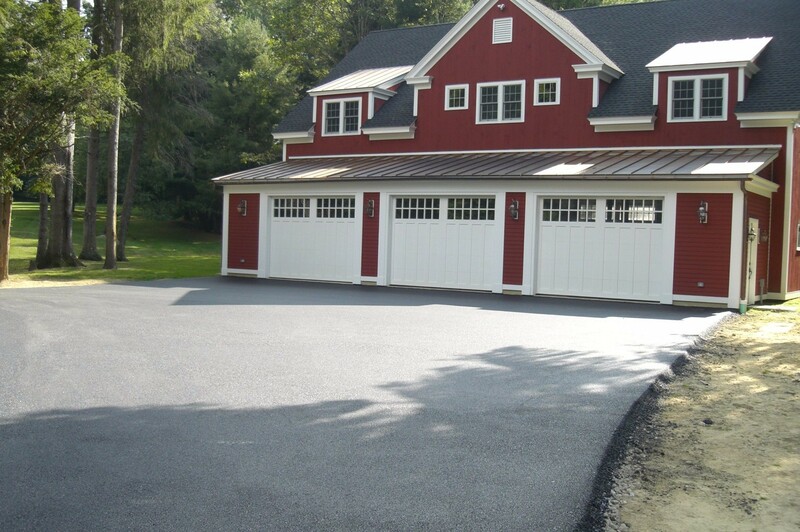 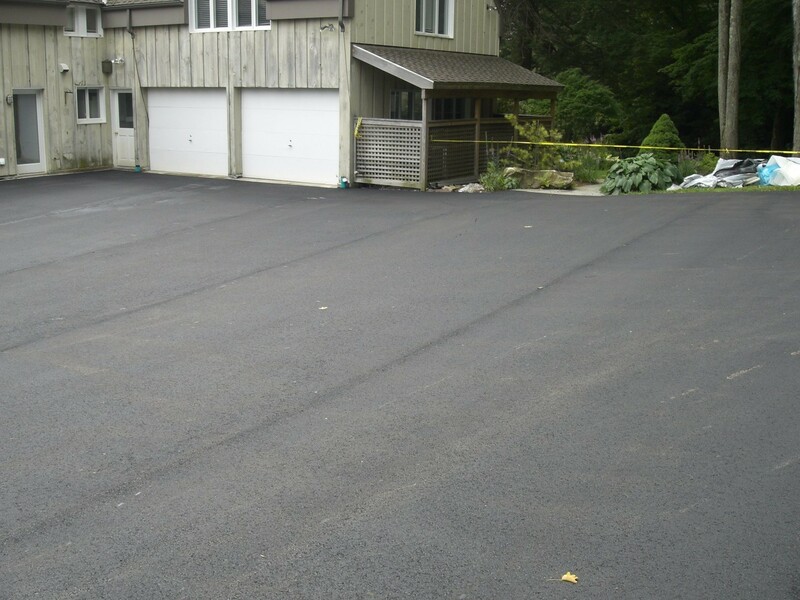 At Tri-Town Paving we have been providing paving services to Williamstown MA since we began. 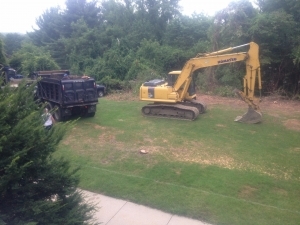 Thank you for a job very well done! We highly recommend you and your crew.